NCCF was well represented at the national conference on collective giving held last week in Charlotte. The Women’s Collective Giving Grantmakers Network National Leadership Forum was Oct. 15-17 at the Ballentyne Hotel. Attending from Moore Women -- A Giving Circle, was Co-Chair Elizabeth Cox (above left). 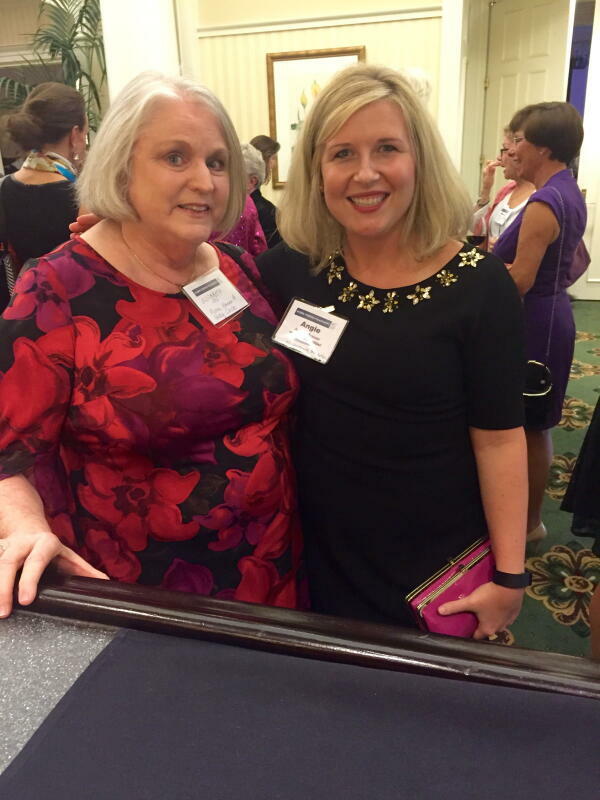 Angie Brewer, NCCF regional associate from the southeast (right), was also there and reported that the power of collective giving is strong and growing across the nation!